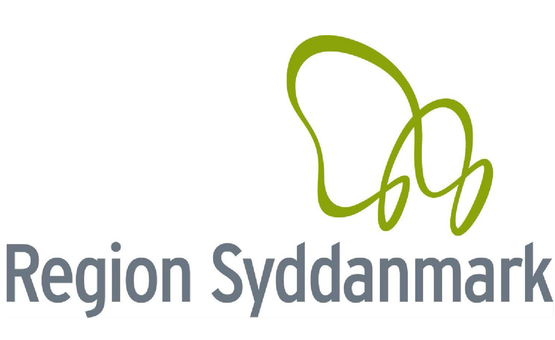 We have published a new SnowMirror case study from Syddanmark Region Denmark. The solution originally consisted of pseudo ODBC driver which was increasingly slow while working with, because the query had to be validated over the network. Not only was the validation a challenge, but the process also required a lot of manual design and SQL development. SnowMirror was easy to install, and within hours we were ready to load the first table. This simplified the development process to such an extent, that it was no longer necessary to wait for the network to respond, build SSIS packages or maintain the delta loads. This led to a much faster reporting delivery for the managers.